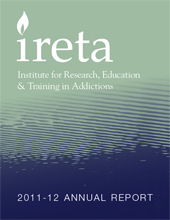 IRETA helps people respond effectively to substance use and related problems. 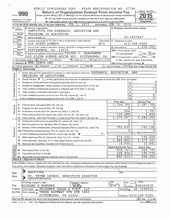 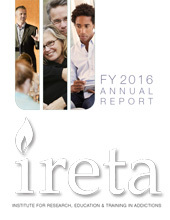 Each year, that mission guides us toward a variety of projects. 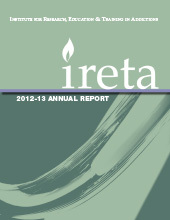 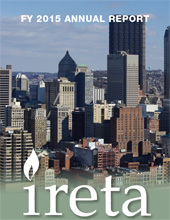 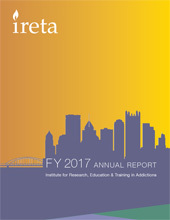 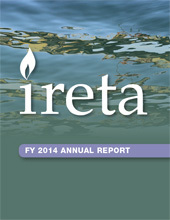 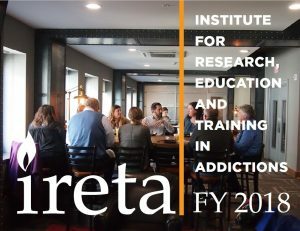 Read IRETA’s most recent annual report, FY 2018.